Over the last year or so, the concept of intersectionality has been hotly debated within the British left. 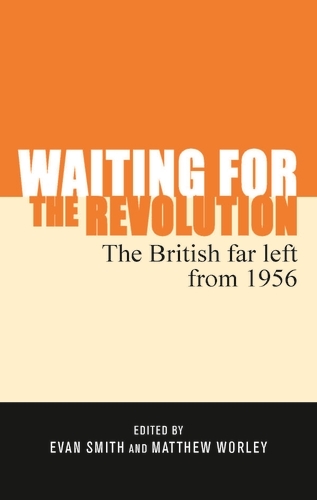 Phil at A Very Public Sociologist has written some insightful stuff into the left’s grappling with the concept, but I think a lot of the debate has lacked a historical perspective. As I noted in this blog post, what we term as ‘intersectionality’ nowadays was recognised in the 1970s and 1980s as a challenge for the traditional assumptions of the British left and I think this is exemplified by the Grunwick strike of 1976-78, which raised questions concerning the overlapping and competing demands of class, race and gender politics. Below is a section from my PhD (that I’m currently working on turning into a monograph) which discusses how these different elements of the strike were interpreted during the strike and afterwards – but it needs some serious re-working! If I have time, I’d love to turn this into a paper that discusses the historical aspects of the challenge posed by intersectionality to the British left (and if there’s anyone willing to join me in writing such a paper, please get in touch). 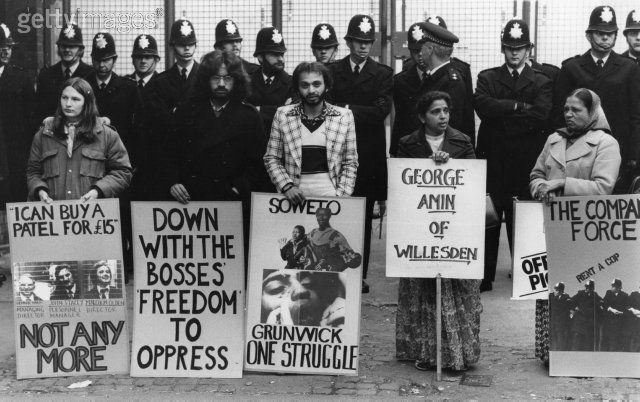 The strike at Grunwick began with a small number of Asian workers walking out ‘in protest at oppressive working conditions’ on 20 August 1976,[i] becoming one of the longest strikes in British history, before it was eventually defeated in July 1978. Asian workers led the strike, but the union leadership of APEX (the Association of Professional, Executive, Clerical and Computer Staffs), the Brent Trades Council and the TUC opted for negotiation through the official industrial relations machinery of ACAS (the Advisory, Conciliation and Arbitration Service), whose decisions were ignored by the owner of the Grunwick plant, George Ward. This led to a long-running stalemate between the strikers and their supporters, the official bodies of the labour movement, the institutions of the state and those who supported George Ward, with several violent confrontations between the striking workers and the state. This stalemate led the different interested parties in the dispute to claim various issues raised during the strike, contesting what the strike was actually about and how it fit into wider narratives. The historical importance of the Grunwick strike can be found in many competing histories – in black history, in the history of the labour movement’s decline, in the history of anti-racism and anti-fascism, in the history of women’s liberation; and while these competing histories are not mutually exclusive, they take very different aspects of the strike to forge their narrative. Taylor, along with Brent Trades Council Secretary Jack Dromey, wrote in their account of the Grunwick strike that the significance of Grunwick was that for the first time, the labour movement could mobilise significant support for black workers, while before Grunwick, ‘It would not have been capable of summoning up such solidarity for a tiny strike’. 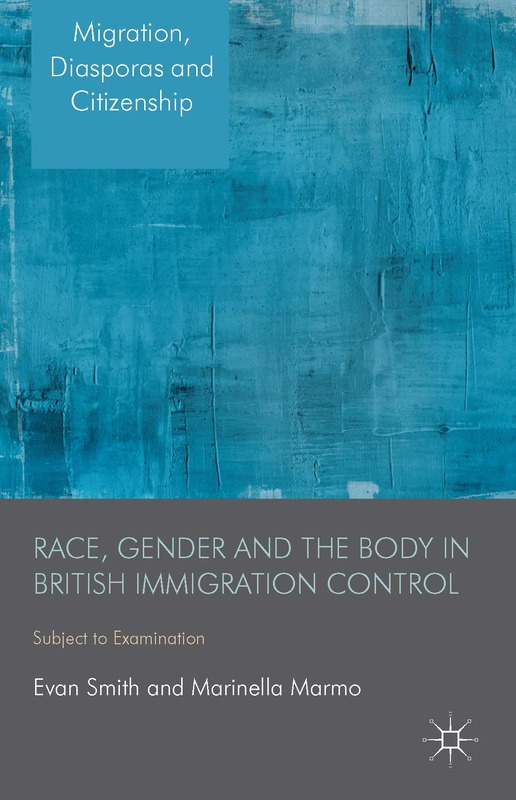 [iii] This can be seen as partly the result of the policy change towards positive action on issues of racism by the trade unions that had occurred in the mid-1970s. However some black workers felt that to mobilise on the issue of union recognition ‘does not mean that white workers are there supporting a strike by black workers’. [viii] What the demand for trade union representation by the white labour movement failed to recognise was that the presence of a trade union did not actually equate to countering racism within the workplace at Grunwick. The black workers at Mansfield Hosiery Mills and Imperial Typewriters had been members of a union at these factories and these trade unions had been ineffectual in combating the racism experienced within these workplaces. 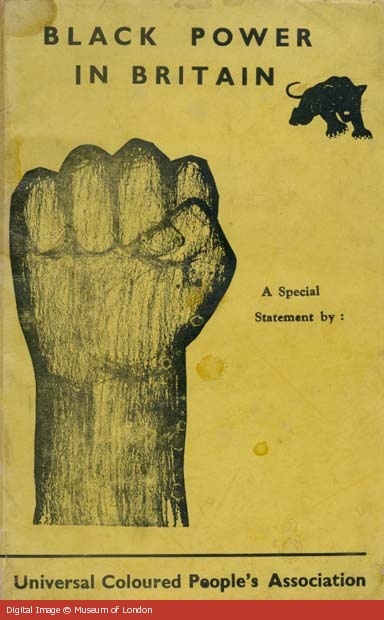 A. Sivanandan wrote, the strike was ‘no longer about racism’, but was now about the ‘legality… of the weapons that unions may use’. [ix] The official union movement was not proving its commitment to black workers, but instead were ‘determining the direction that the strike should take and the type of actions open to the strikers’. [x] In February 1977, APEX’s Grunwick Strike Committee produced a bulletin listing the demands of the strike, which stated ‘What are we fighting for’: the right to belong to a union, for APEX to be recognised at Grunwick, the re-instatement of those strikers that had been fired after belatedly joining APEX, ‘a decent living wage, proper working conditions and an end to the abusive and tyrannical regime of our management’. [xi] However, there was no mention of combating racism anywhere within these demands. This sense of betrayal by the white trade union leadership was also seen in the comments made by Jayaben Desai, one of the leaders of the Grunwick strike, when she declared in late 1977, ‘The union views itself like management… We are the real fighters… But the union just looks on us as if we are employed by them’. [xvii] For black activists, it was the use of ‘official channels’ that had ‘steered the black workers away from community based support’ and towards the unions, who in the end ‘finally betrayed them’. [xviii] The impact of the defeat upon the black workers, and the wider black communities, was that the labour movement had failed to respond adequately to the demands of the struggle against racism in the workplace. 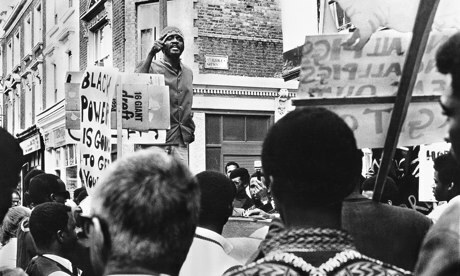 The left and the labour movement had traditionally portrayed themselves as accessible vehicles for progressive politics, but the aims of these organisations could not be interchangeable with those of Britain’s black population. 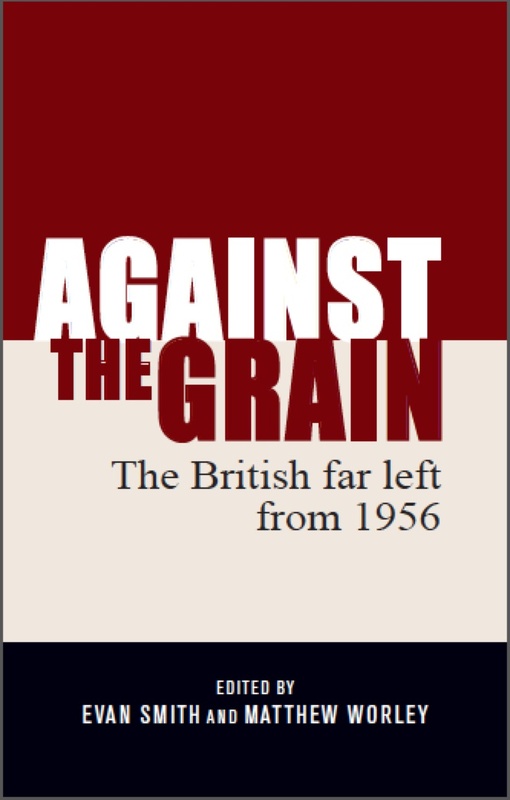 The left celebrated its anti-colonial (and anti-fascist) legacies and saw their anti-racist work in the post-war period as a continuation of these former struggles. 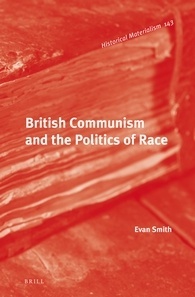 However a number of black activists saw the left and the wider labour movement as complicit in recreating the labour aristocracy that saw some socialists and trade unionists support the British Empire in the domestic environment. I know I’ve completely overlooked the gender aspect of the Grunwick strike despite mentioning it in the first paragraph. It’s something that I recognise will need to be emphasised much more if I am to re-write this into a proper paper. In the meantime, I will point to the work (here and here) of Sundari Anitha, Ruth Pearson and Linda McDowell as part of the Striking Women project. [xxiv] P. Gordon, ‘If They Come in the Morning…’, p. 172; Italics are in the original text.